You’re not a label, or a number. That’s why effective mental health treatment should always be tailored to you. Based on Harley Street, The London Psychiatry Centre is a full-service, first-class clinic offering bespoke treatment plans to get you back on track. We are home to the UK’s finest private psychiatrists, psychotherapists, and even nutrition experts. Leaders in our field, we are proud to offer cutting-edge treatments such as repetitive transcranial magnetic stimulation (rTMS), and to enjoy success rates among the world’s highest. You don’t have to ‘soldier on’. Whatever you’re struggling with – be it depression, bipolar disorder, ADHD, addiction or trauma – we offer world class care without the wait. The London Psychiatry Centre has announced a groundbreaking discovery in the treatment of bipolar disorder. We are the first in the world to successfully apply the ‘precision medicine’ approach in psychiatry. 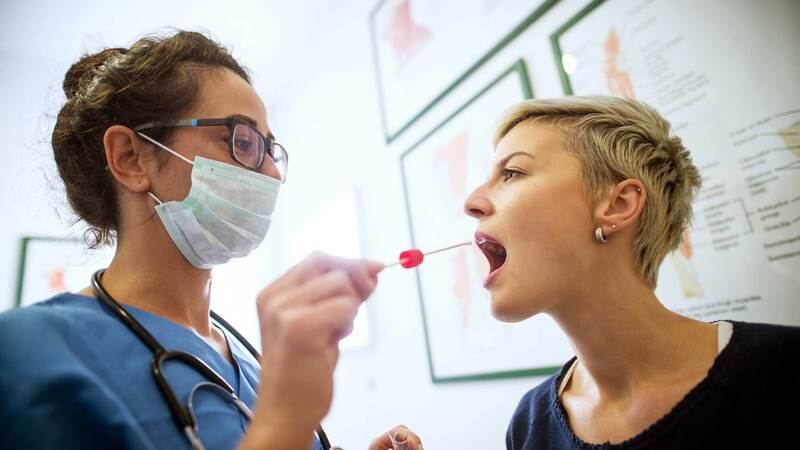 Using a combination of rTMS and targeted genetic testing for thyroid activating enzymes, we can provide effective treatment of patients with type 2 or subthreshold bipolar disorder (who experience rapid cycling) with minimal or no side effects. We are delighted to have partnered with Newcastle Premier Health to bring our unrivalled expertise and high success rate with repetitive Transcranial Magnetic Stimulation (rTMS) treatment for depression to the Newcastle area. The London Psychiatry Centre is regulated and approved by the Care Quality Commission. At The London Psychiatry Centre, 60% of women and 69% of men who have been treated for Treatment-Resistant Depression (TRD) with rTMS have recovered. The London Psychiatry Centre is the only clinic in the UK that has audited and published rTMS treatment results. Treatment results are for 170 patients – the most patients treated with rTMS by any clinic in the UK. Of 44 centres in the US and Australia that have published rTMS treatment results for treatment-resistant depression, the remission rate is 29%. The remission rate for H-coil dTMS used by certain UK centres is 31%. For the London Psychiatry Centre, our full remission rate is 63%. Many people (both children and adults) suffer from Attention Deficit Hyperactivity Disorder, which is a difficulty in regulating attention (either under or over focus), troublesome hyperactivity and impulsivity or a combination of all these symptoms. 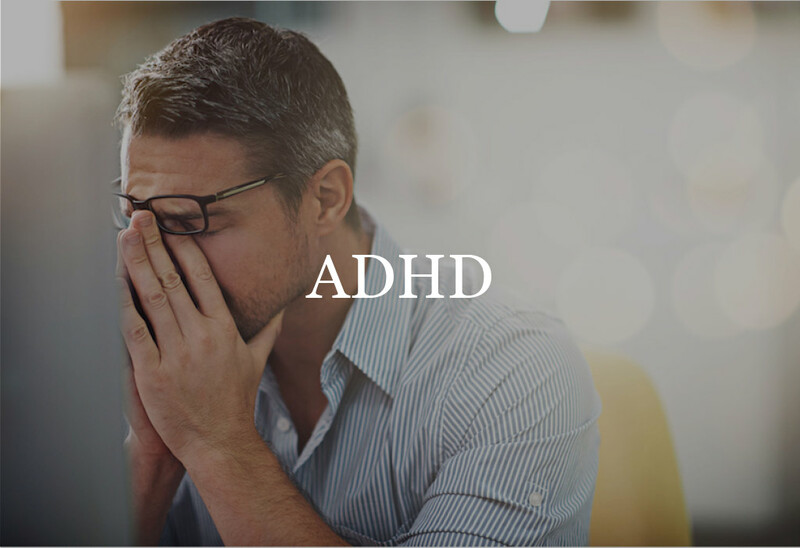 Our experts can diagnose ADHD and help with management of its symptoms. 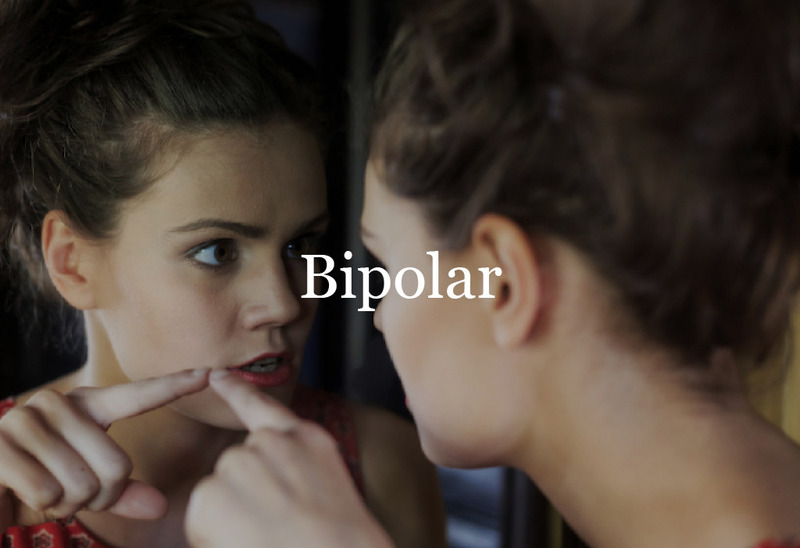 People with Bipolar Disorder experience alternating periods of mania and depression. They can swing from extreme highs to extreme lows, sometimes very quickly. This can often feel confusing or even frightening for the sufferer and their loved ones. We can help you take the right steps to move forward in improving your quality of life. Trauma is a result from undergoing an extremely painful or challenging life experience. We are able to provide expert Eye Movement Desensitisation and Reprocessing (EMDR), a recommended first line treatment for trauma victims. 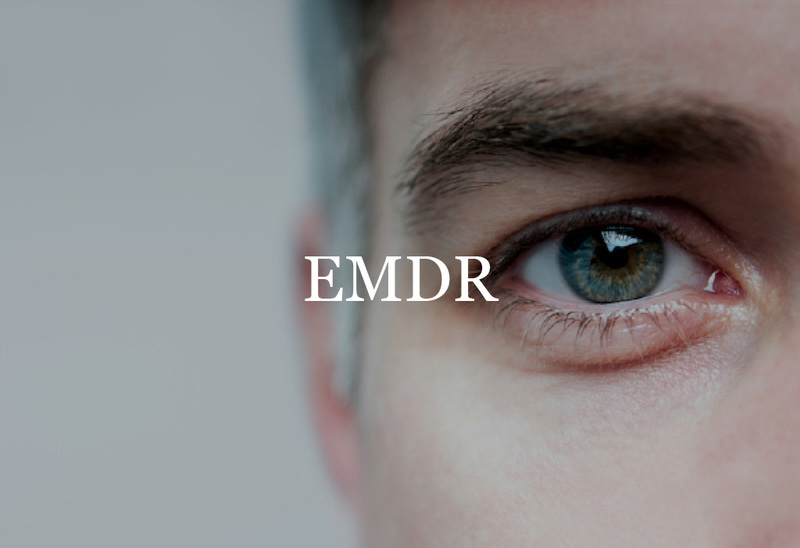 EMDR gives significant results after a few sessions. 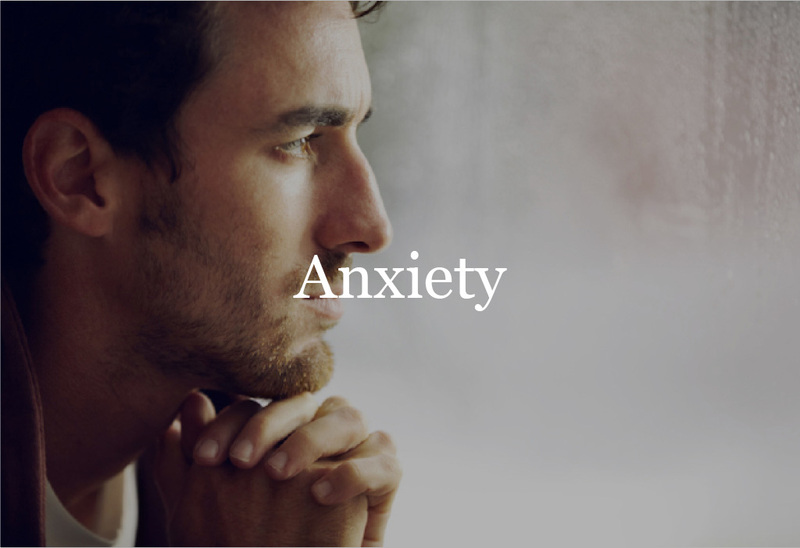 Anxiety disorder can feel like a terrifying condition that compromises a person’s quality of life. You may have sudden episodes or long-term anxiety that infringes on your stability and peace of mind. We can get you back on track to help you feel comfortable and stable as soon as possible. 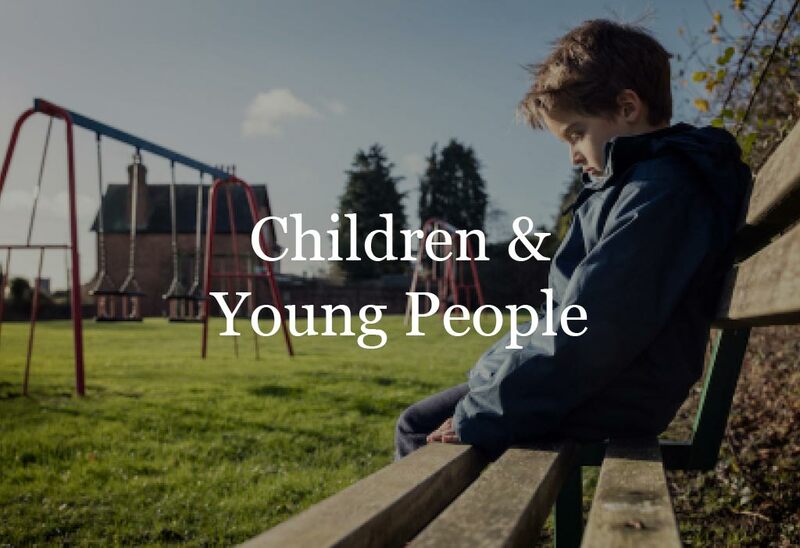 It’s not uncommon for children and young people to experience emotional and behavioural problems which affect their daily lives. These are often a response to difficulties in the family or school, or a stressful event, such as bereavement, bullying, or parental separation. We can help with 1-to-1 sessions, family work, liaison with other professionals and medication. 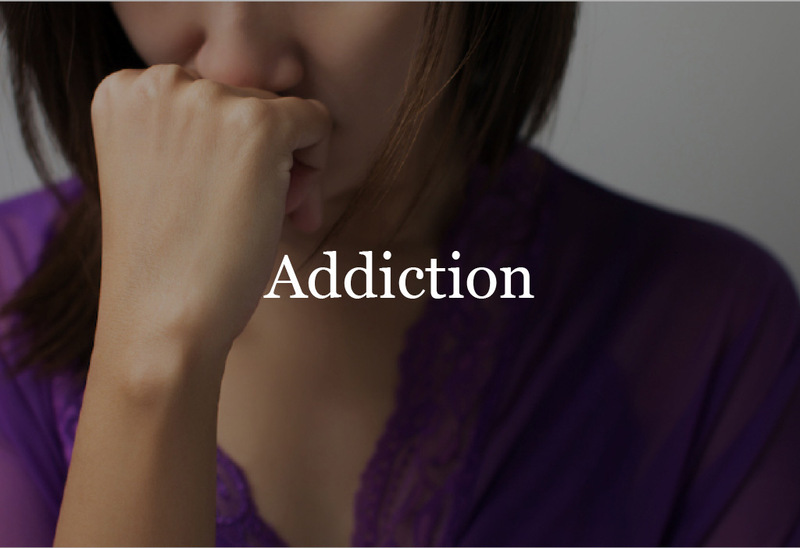 Addiction can leave you feeling isolated, unable to control your desires while at the same time building your tolerance to its effects. The London Psychiatry Centre can help you take charge of this addiction to live a happier, healthier life. LOOKING FOR A PRIVATE PSYCHIATRIST IN LONDON? Call The London Psychiatry Centre today.